The active ingredient is Sodium Hydrogen Carbonate. Total alkalinity effectively raises the alkalinity. The benefits would be to help prevents pH “bounce”. 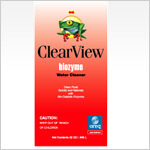 It protects surfaces from staining or deterioration. 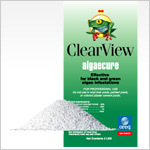 The active ingredient is Calcium Chloride. 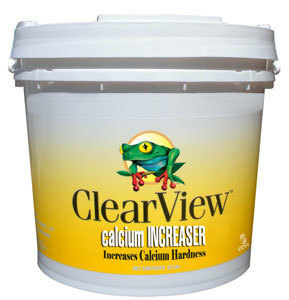 Calcium Increaser effectively raises hardness. The benefits of using calcium increaser would be to help prevent corrosion on all metal parts, prevents etching and protect the heater elements. 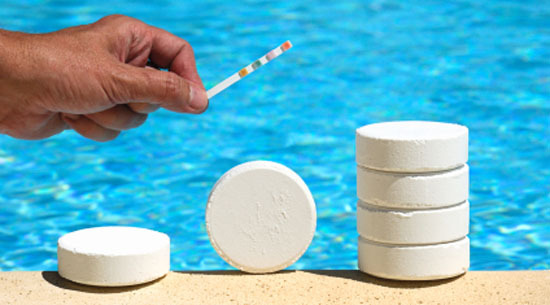 Ask about our supplies which allow you to test your pool water to ensure that it is safe and clean. 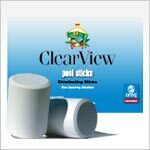 You are also welcome to bring a sample of your pool water into our Merit Pools location to have us test the water for you.